Sir George Grey Special Collections has a range of books containing cartoons and individual issues of comics. Some of the creators mentioned in Adrian Kinnaird's excellent book on New Zealand comics - From Earth's End - feature in the collection. Eric Resetar was born in Auckland in 1928 and is one of New Zealand's early comic book author - illustrators. When Resetar was a child he had a great interest in science fiction and enjoyed creating his own stories with drawings. He was 13 years old when a text story he illustrated was published in the one-off production Mighty Comic. 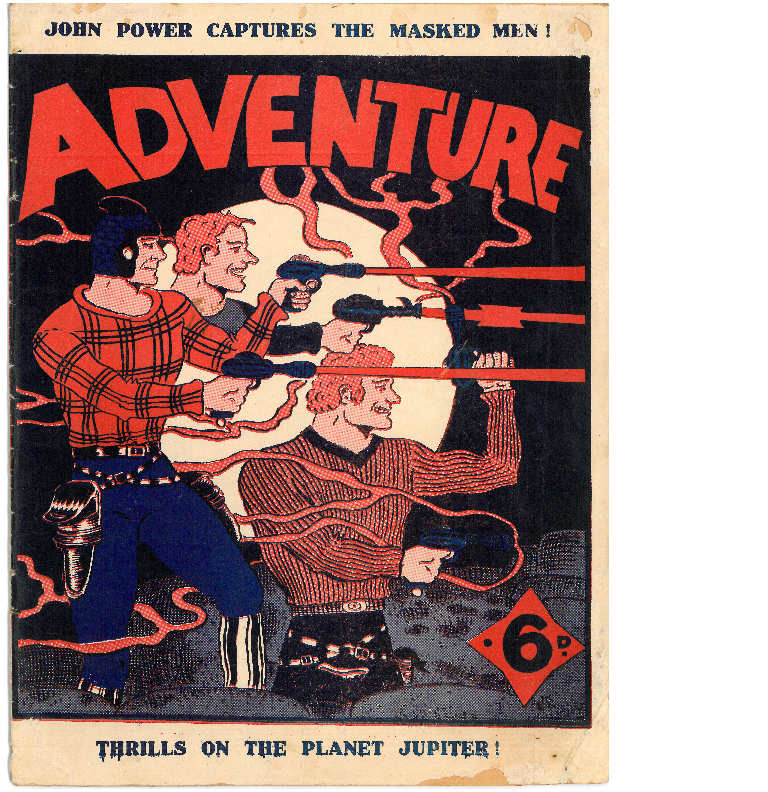 Below is the cover of one of Resetar's self-published comics: Adventure. For the month of September there is a case displaying some of Resetar's publications in the reading room at Sir George Grey Special Collections. Ref: Eric Resetar, Adventure No. 1, 1944. Sir George Grey Special Collections. 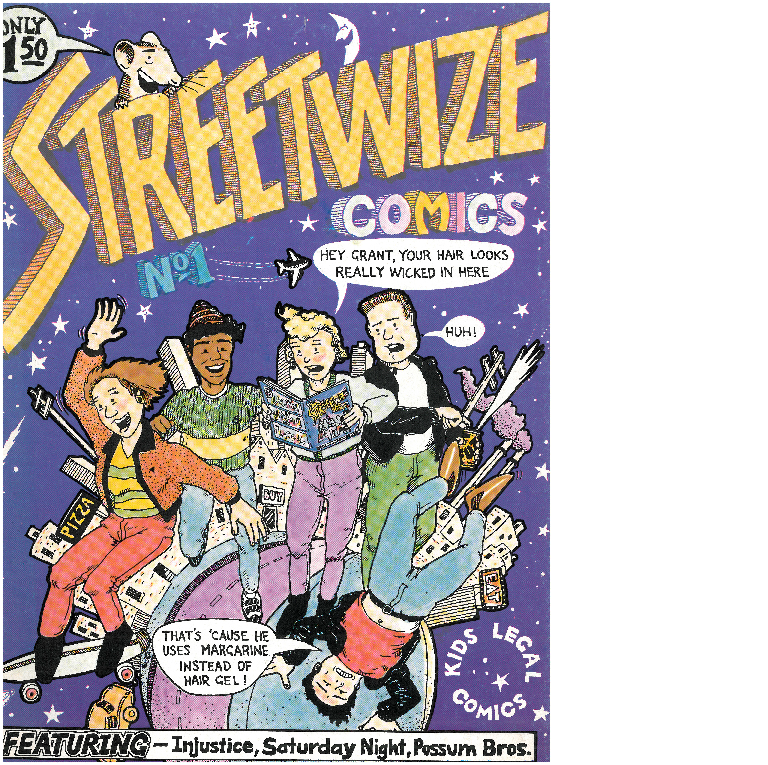 Streetwize comics was a Christchurch Community Law Centre project and includes comic strips about getting help from lawyers, the role of social workers and a prize-winning entry called 'Injustice' in a 'tell your story' competition for young people. Ref: Streetwize comics, 1987. Sir George Grey Special Collections. 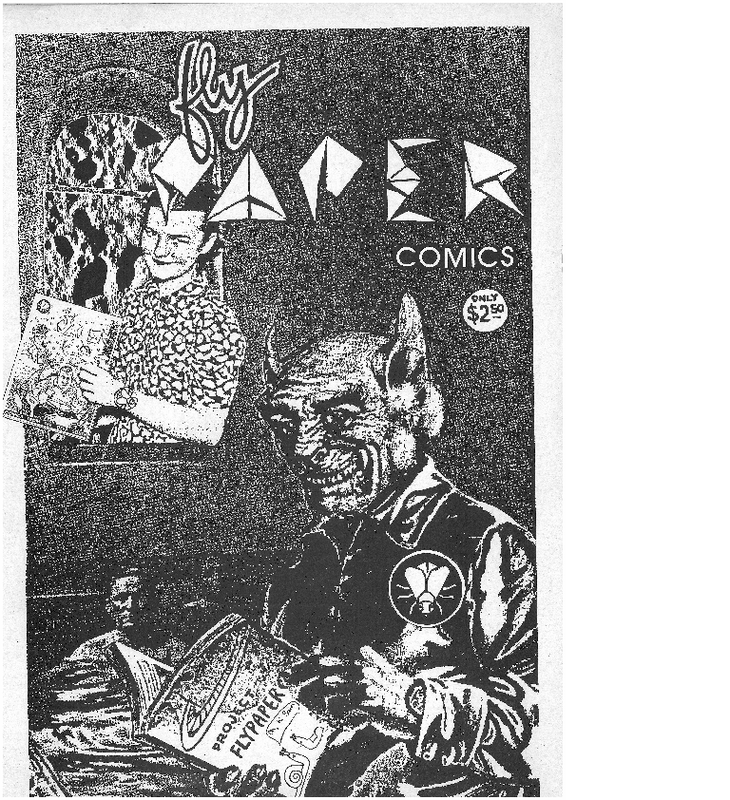 Four issues of the comics anthology Flypaper were created in Dunedin in the 1980s. There is one copy of one unnumbered issue held at Sir George Grey Special Collections. Ref: Fly paper comics, about 1985. Sir George Grey Special Collections. 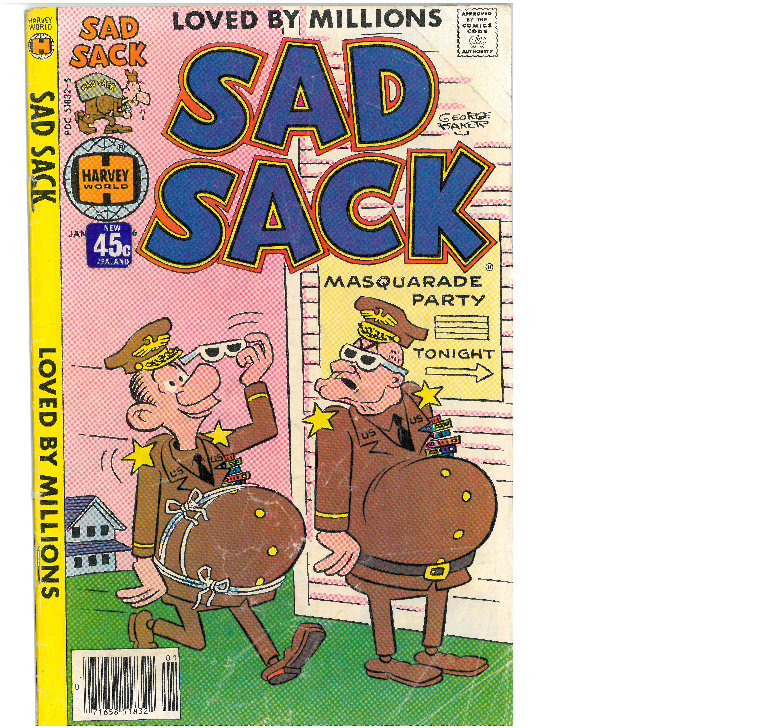 Ref: Sad sack. No. 266, January 1979. Sir George Grey Special Collections. There are DC, Marvel and Disney comics in the collection as well as graphic novels, children's books illustrated by cartoonists and, as mentioned in an earlier post, wonderful satirical cartoons from the eighteenth through to the twenty-first centuries. If you are keen on comics, check out Auckland Libraries' Comic Book Month events and activities.